Light food and beverages provided. 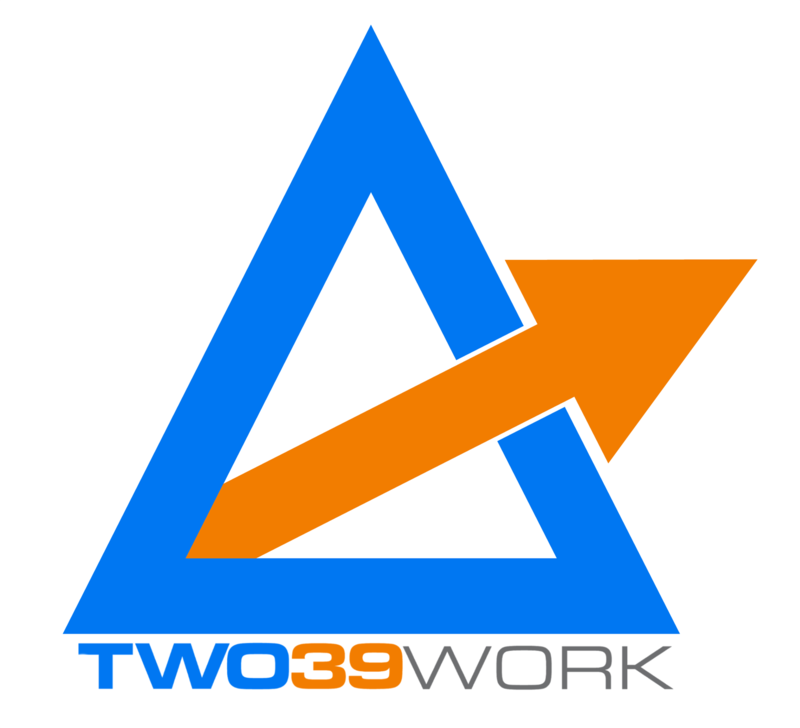 Two 39 Work is a Entrepreneur and technology focused co-working space located less than one mile from Coconut Point Mall. This event is open to all in our Southwest Florida community, so please bring a guest. Tours will be given. If you are interested in learning more about Two29 Work co-working spaces or would like a personal tour, please email Info@two39work.com.